IT TAKES TWO! SWEATBEATZ Has TWO Records in Episode 402 of BET'S HIT THE FLOOR! Tune In & Turn Up Tonight @10pm! BET Network has been very supportive of SweatBeatz, but this time they brought cheerleaders along too! 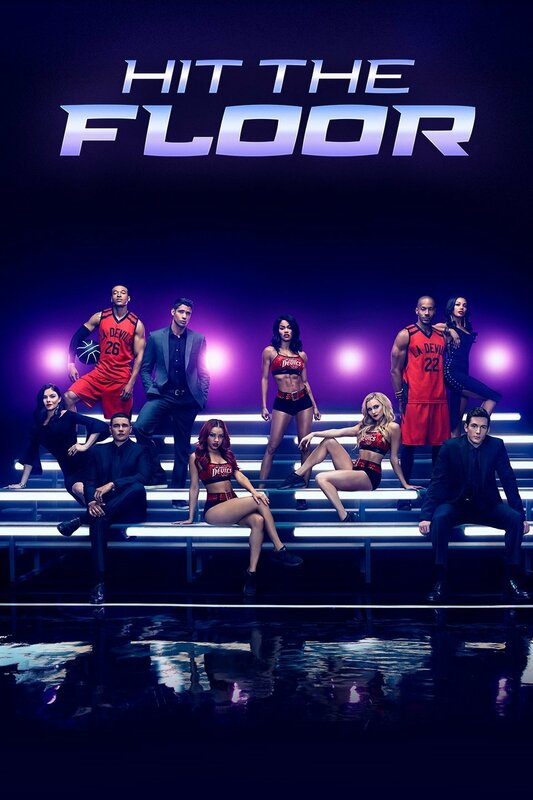 2 SweatBeatz produced records, "Wish Upon A Star" & "Welcome To The League" featuring The Black Opera, are featured in tonight's new episode of HIT THE FLOOR! If you haven't checked out the new season of HIT THE FLOOR, the one and only Teyana Taylor, has been added to the cast to make the show even hotter. BET tapped SweatBeatz to add even more heat for this upcoming episode. Check out both tunes below!